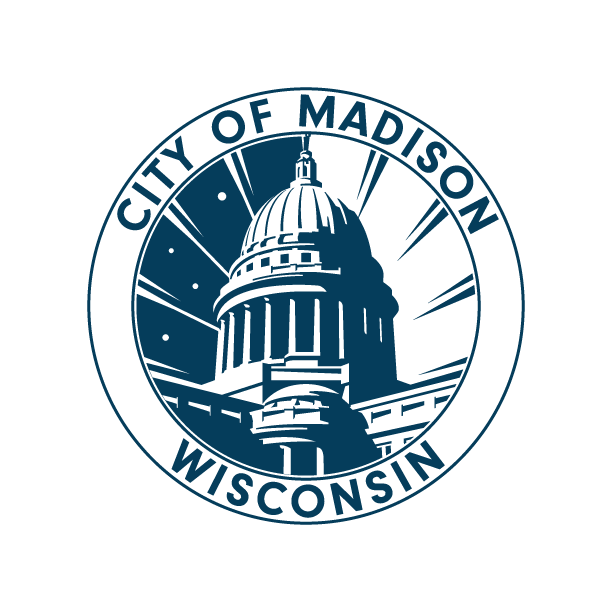 It's the landlord's job to get rid of a pest infestation (or at least, a pest infestation that the tenant didn't cause in the City of Madison). Landlords usually don't have to give a reason for not renewing a lease! But they can't be acting out discrimination or retaliation.